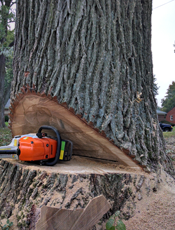 Attention to your trees and shrubs can mean the difference between weak, spindly growth and vigorous, lush greenery. Proper care is mandatory if you want to keep your yard striving. Our team of hard working professionals can help you achieve and maintain the beautiful yard of your dreams. 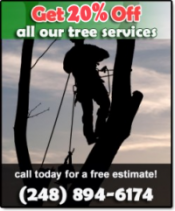 Call Advanced Arbor Tree Service for all of your tree and shrubbery needs. We are experienced, efficient, competent and precise. We guarantee you won’t be disappointed.